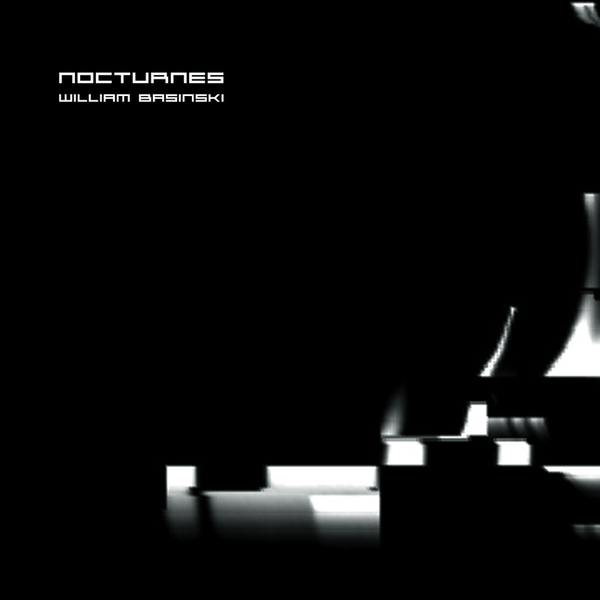 'Nocturnes' is William Basinski's first new solo recording release in four years. It comprises two typically sanguine, extended compositions; 'Nocturnes' written between 1979-80 during his post-grad period in San Francisco, and 'The Trail Of Tears' recorded in 2009 for the Robert Wilson opera, 'The Life and Death of Marina Abramovich'. If there's any one way to measure the efficacy of his music, it's by how drowsy one feels after consumption. We could either do with a snooze or a strong coffee after initial listens, and we mean that with the utmost respect. 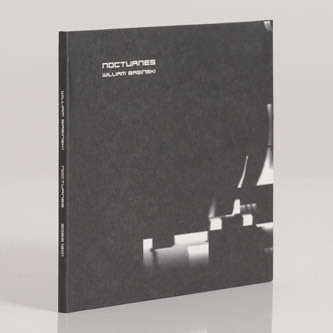 The first piece revolves recording of prepared piano treated to his mystic process of attrition, living out the same moment with fractional, barely perceptible alterations lulling us into rarified hypnagogic state. It's a crepuscular 40 minute span of plangent, warbling shimmers and striking motifs which evaporate on contact, seeming to fold space and melt time with each irregularly recurrent cycle. 'The Trail Of Tears' is a tape loops and delay recording from 2009, originally used alongside pieces by Basinski's pal, Anthony Hegarty in the aforementioned Robert Wilson opera. It feels denser and almost harrowed, coiling inwards whilst the focus recedes with ultra-slow motion, opiated gauziness to an out-of-body experience.